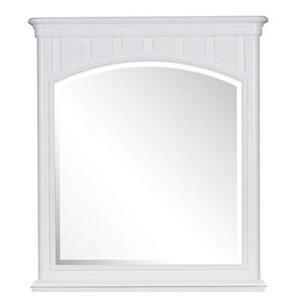 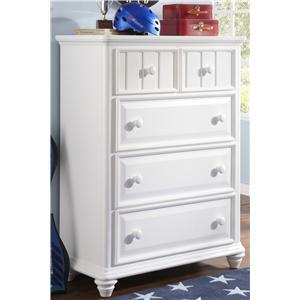 This casual dresser will fit in great with a bright and cheerful room. 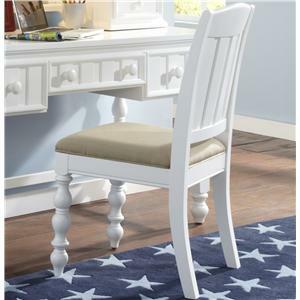 Subtle details make the all white finish anything but boring. 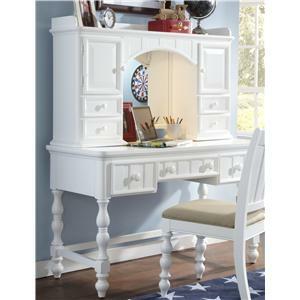 Framed and beveled drawers piece together this dresser with fun vibe. 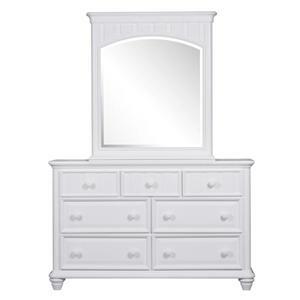 A row of vertical lines on the top drawers give this dresser a casual contemporary feel. 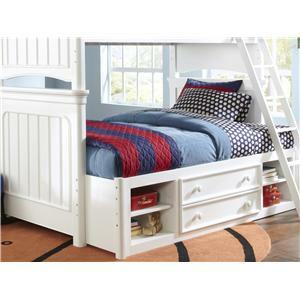 Seven drawers all together offer lots of room for clothing. 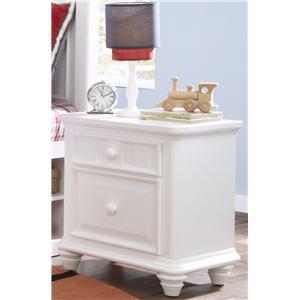 Built kid-friendly this dresser is constructed with durable finish and easy pull knobs. 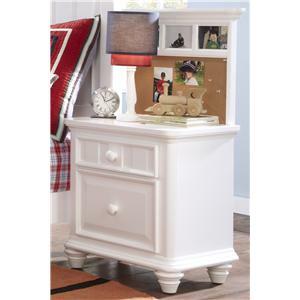 The drawers have English dovetail joinery for structural integrity as well as sanded and sealed drawer interiors to protect clothes and gear. 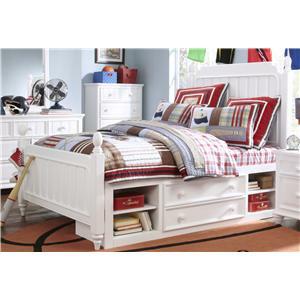 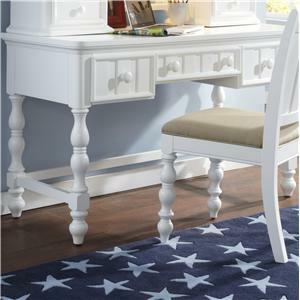 The SummerTime Youth White 7 Drawer Dresser by Samuel Lawrence is available in the area from FMG - Local Home Furnishing. 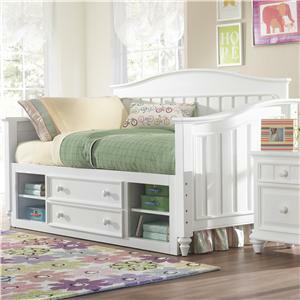 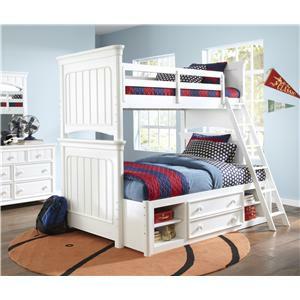 The SummerTime Youth collection is a great option if you are looking for Casual furniture in the area. 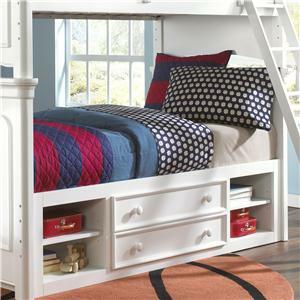 Browse other items in the SummerTime Youth collection from FMG - Local Home Furnishing in the area.